Yoga parties take place at your home or choice of venue. Pricing includes travel within the city of Gainesville, Fla.
50% Deposit Due at Time of Booking. Travel surcharge of $20 for cities adjacent of Gainesville, Fla.
Less than 5 people in your group? Please refer to our Private Yoga pricing. 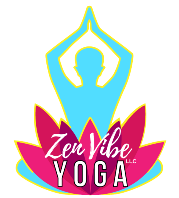 to Book Your Yoga Party!